I remember loving Tamagotchi's back when I was a kid. It was a huge fad that swept the nation and then promptly disappeared into the night. 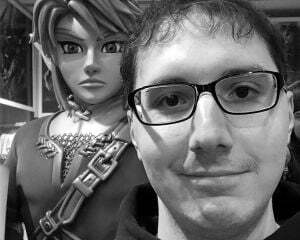 Fond memories. Somehow, though, a brand new Tamagotchi is being released and it will also mark the first official Pokemon themed one (Pocket Pikachu doesn't count). 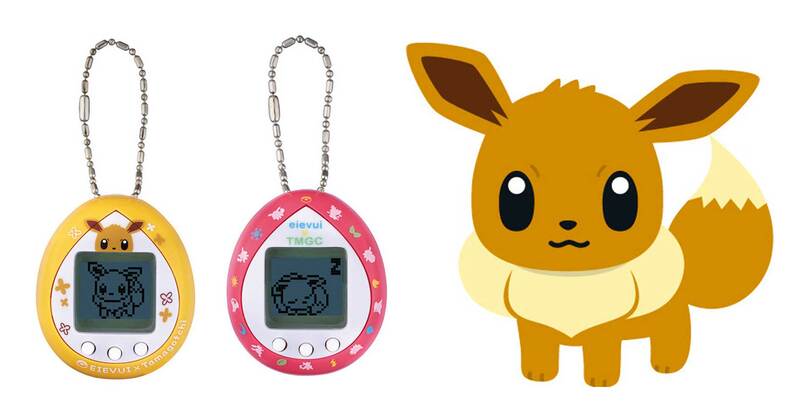 Coming to Japan next year, the "Tamagotchi Nano" will come packed with Pokemon's Eevee to likely capitalize on the growing popularity of the multi-faceted critter. Going on sale in late January, this Eevee Tamagotchi will have the ability to evolve into all eight of its different forms and even become a "Ditto Eevee" or a "Team Rocket Eevee." The design of the device, itself, will also be available in Eevee yellow and a colorful red version. There is no word on a Western release, but the device will be selling for 2,300 yen. That's roughly $20, so an import wouldn't be too outrageously expensive.